ActivKids Immuno Boosters is a unique nutritional supplement for kids that helps build their immunity. 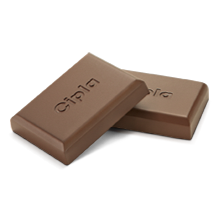 It is available in a tasty choco-bite format which gives upto 100% RDA (Recommended Dietary Allowance)6 of key Immunity Nutrients. 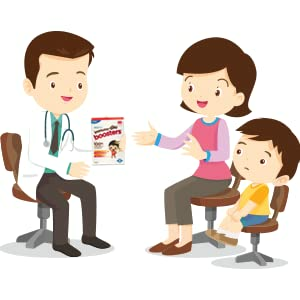 ActivKids Immuno Boosters was developed by Cipla scientists after consulting pediatricians and keeping the Indian situation and the dietary requirements of these children in mind. 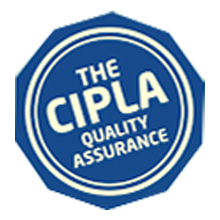 After discovering that kids in India received less than 50% RDA of key immunity nutrients, Cipla created ActivKids Immuno Boosters that would allow kids to receive up to 100% RDA of key nutrients. 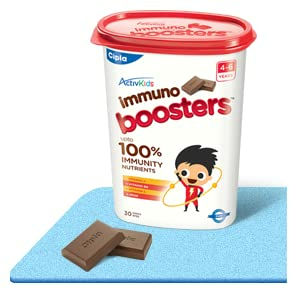 Our objective was to make a product that not only helps build immunity but also Is available In a choco-bite format that kids will love. With 11 nutrients that help build immunity, the choco-bite format is a unique nutritional supplement for kids. 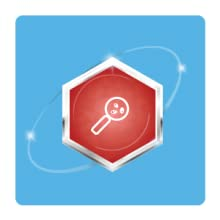 The product is available for 2 age-groups, 4-6 years and 7+ years. 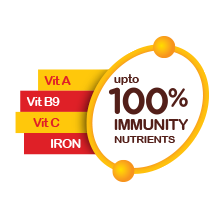 Upto 100% RDA of immunity building nutrients. Yummy choco-bite format, ready to eat. 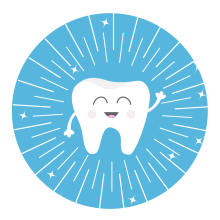 Low sugar level, no risk of dental caries. 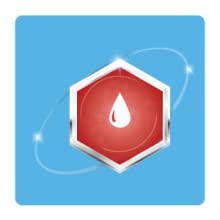 Provides immune strength to protect from germs. Helps in formation of immune cells. Protects body cells from damage. 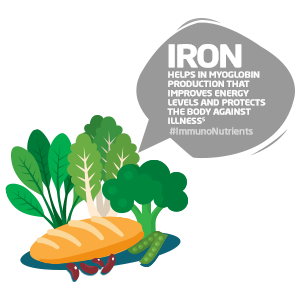 Iron helps in hemoglobin production that improves energy levels and protects the body against illness.